Any suggestion for strumming patterns? Capo on 2 to get it in key with original Seether version. 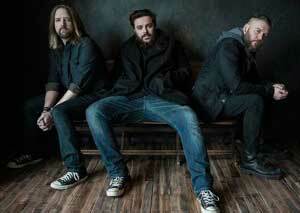 Seether is a post-grunge/alternative metal band which formed in Pretoria, South Africa in 1999. The band currently consists of Shaun Morgan (vocals, guitar), Dale Stewart (bass, vocals) and John Humphrey (drums). The band has released six albums and is currently signed to Wind-Up Records in the United States. Early days, Fragile, Disclaimer The band was originally called Saron Gas, but changed their name to Seether. .